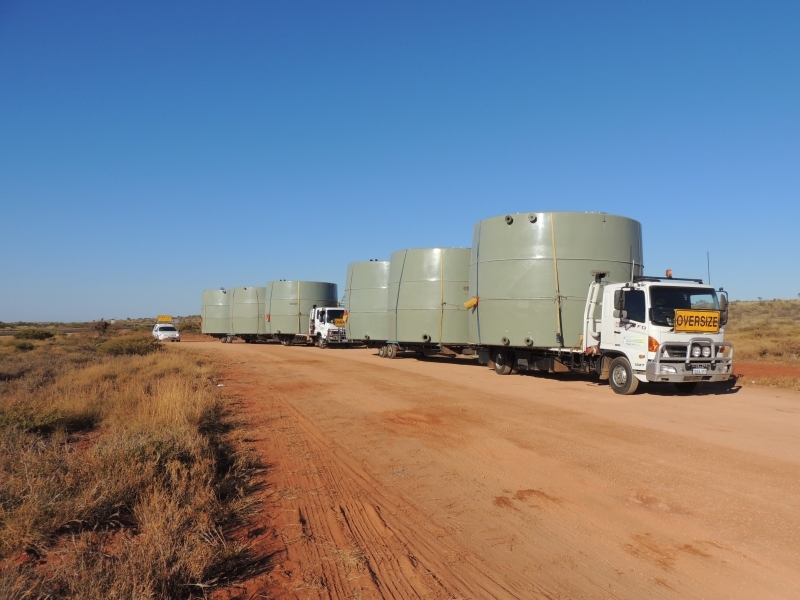 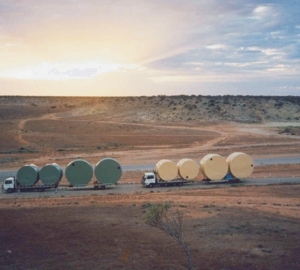 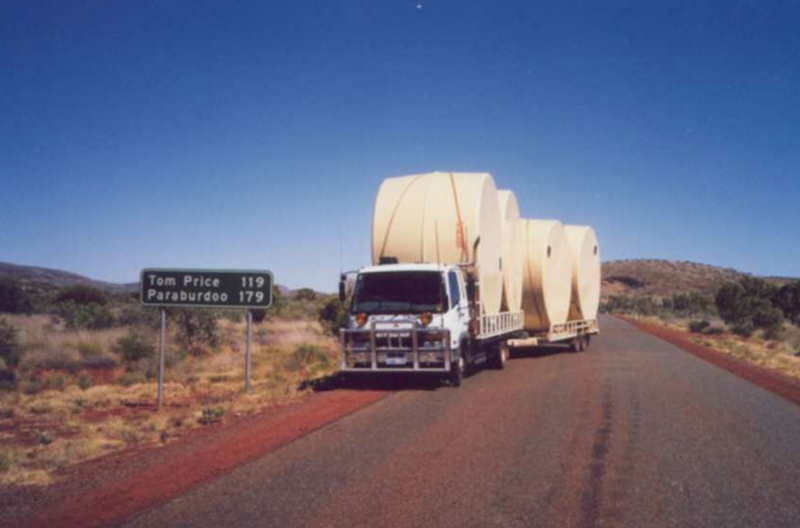 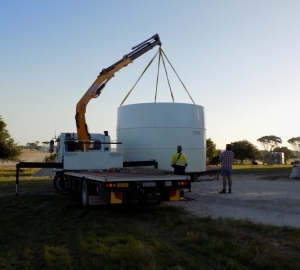 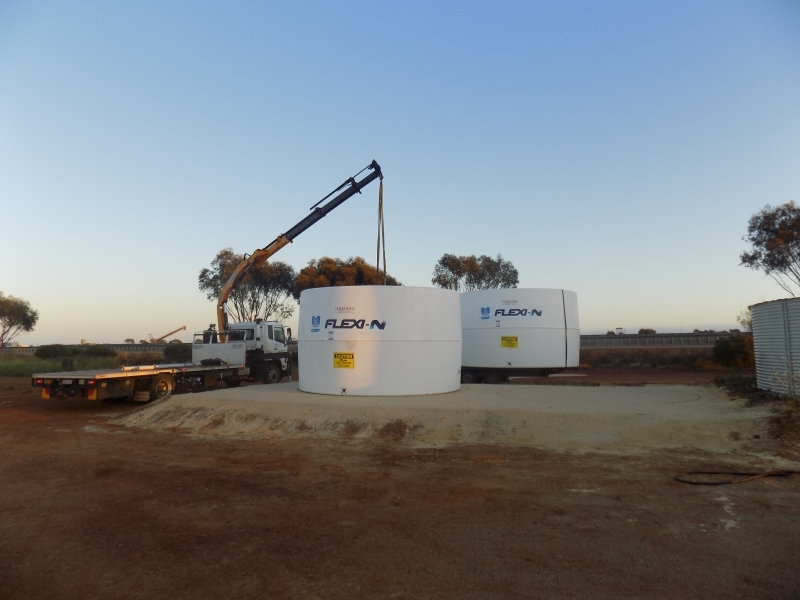 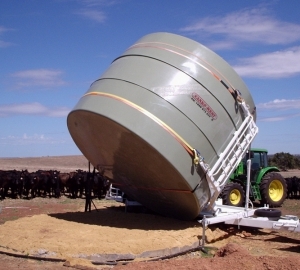 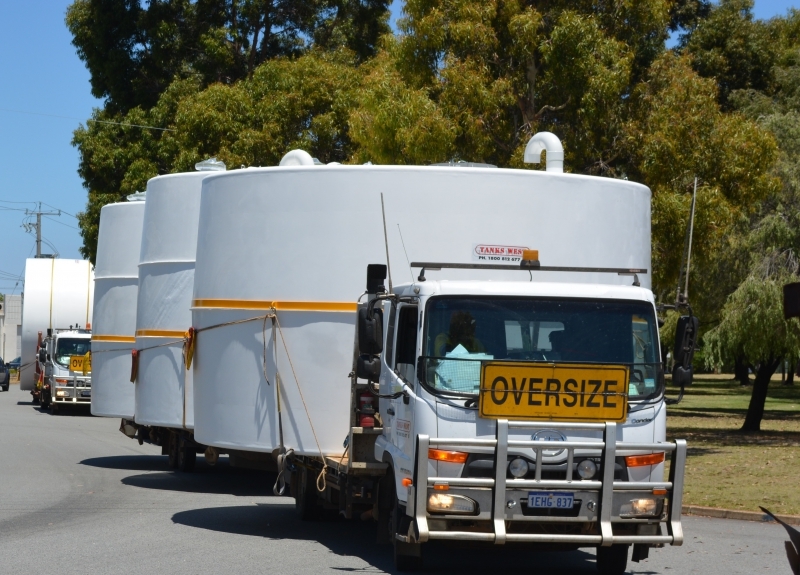 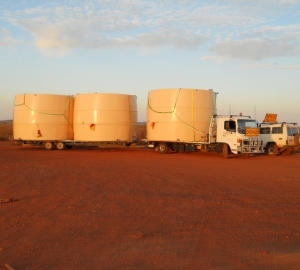 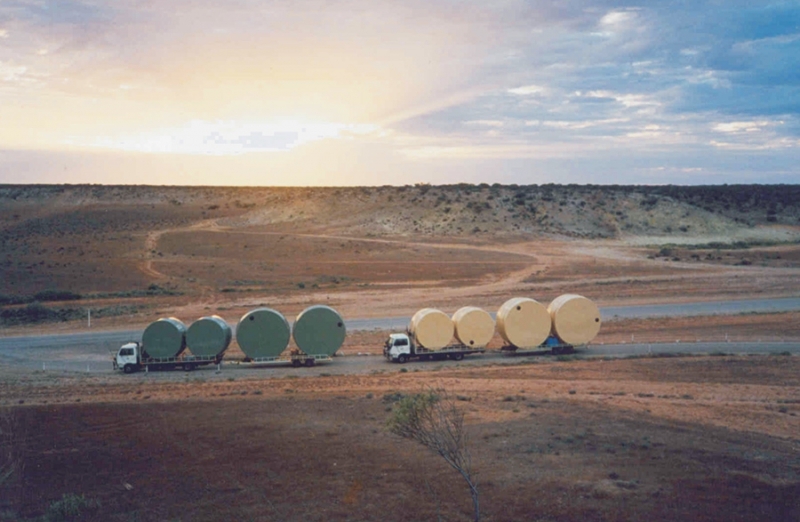 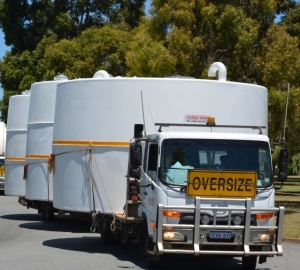 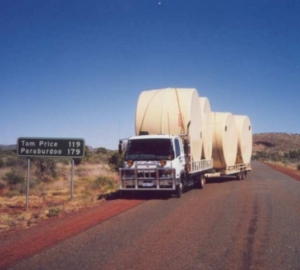 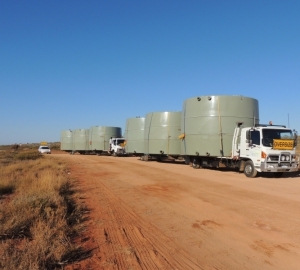 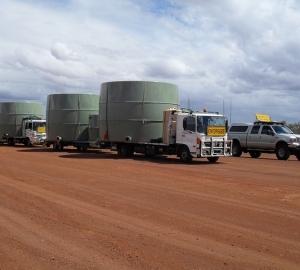 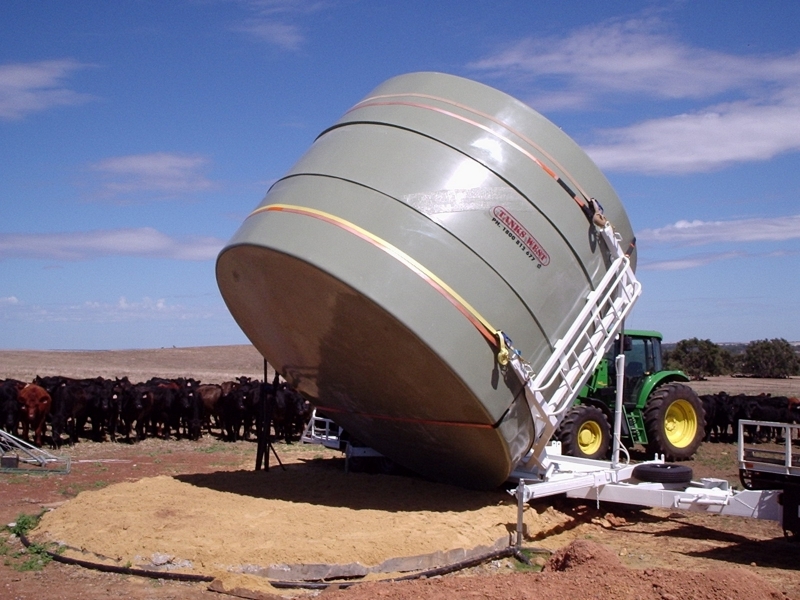 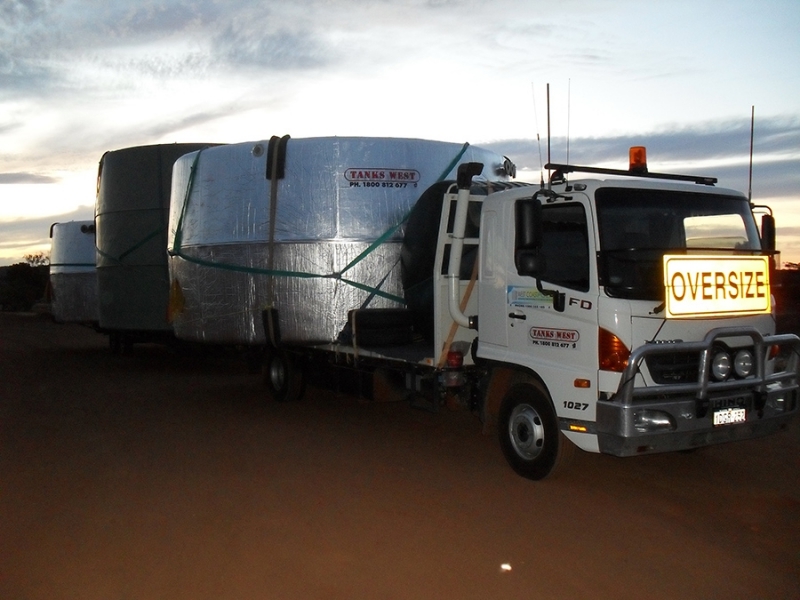 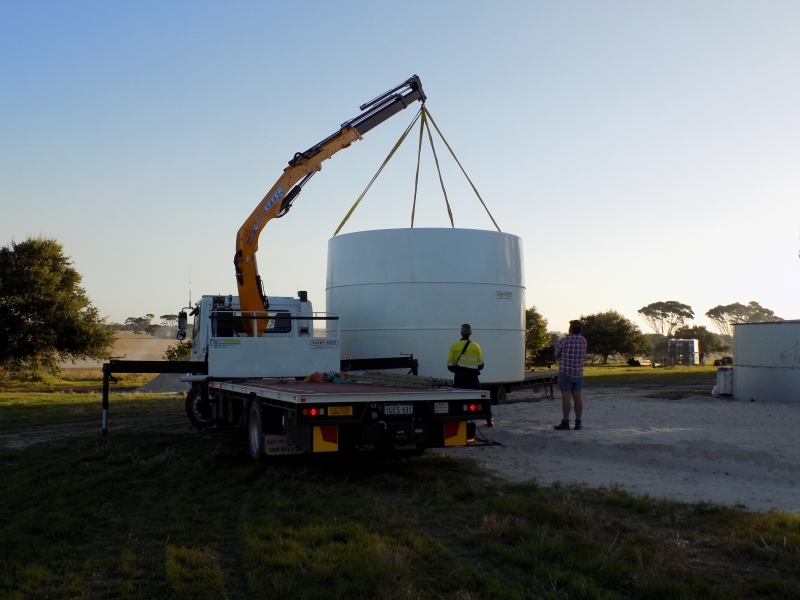 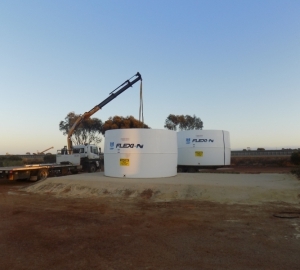 Tanks West will deliver free of charge up to 700km from our Canning Vale Factory. 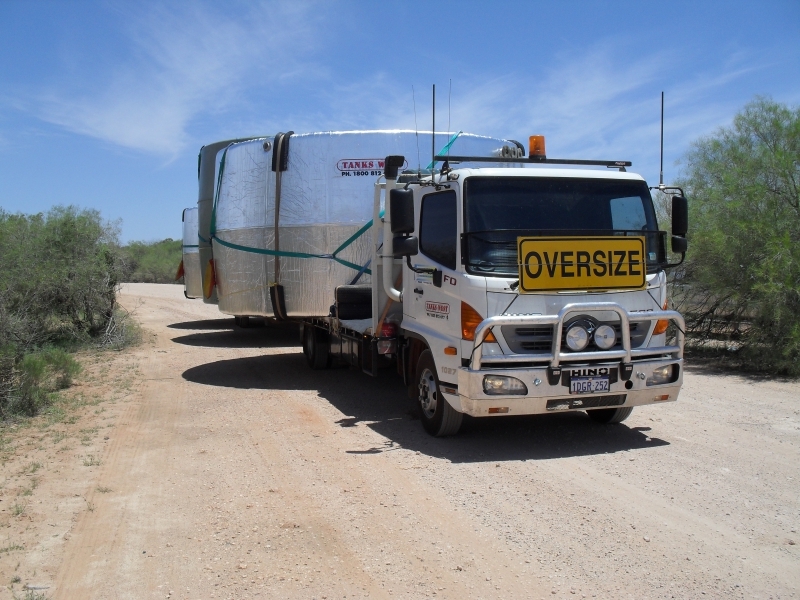 Those outside the 700km zone are invited to call and check our alternative delivery options. 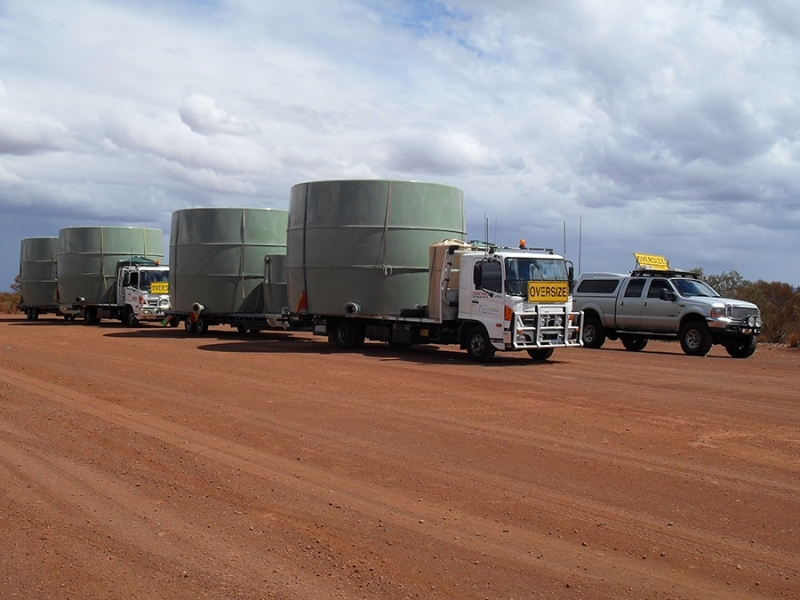 Our large fleet of trucks feature purpose-built trays and low-profile trailers, enabling efficient transport to site. 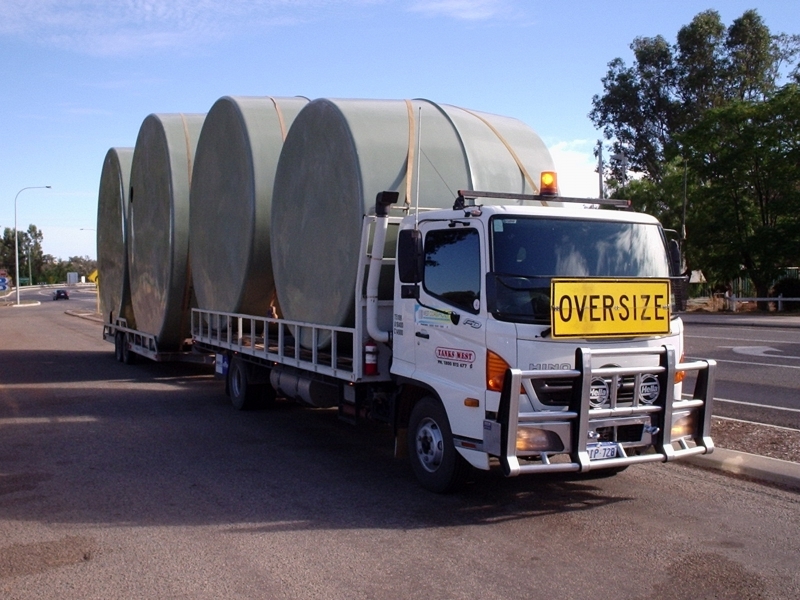 Delivery is prompt, as trucks are dispatched throughout the state each week, and our relatively large fleet offers the flexibility of a quick order turn-around if required. 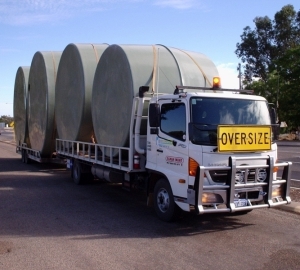 Standard Tank fittings are installed on site as part of our delivery service. 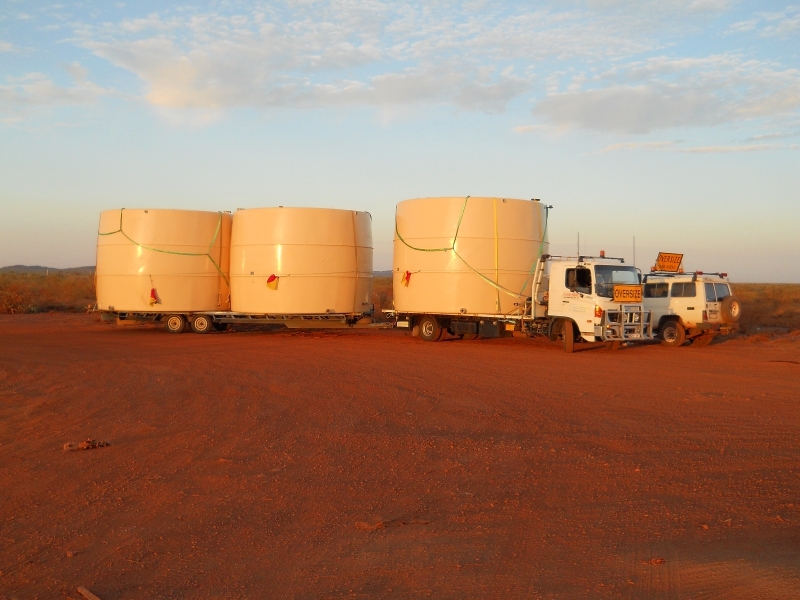 Tanks West employs professional delivery drivers and as a result, our drivers are experienced and efficient in the delivery and fit-out of our tanks, providing you with a functional and secure tank. 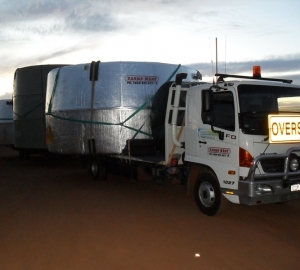 Any variations or special requirements for delivery can be discussed at the time of quotation or order. 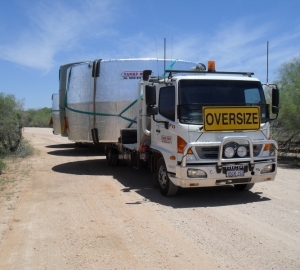 Special arrangements for delivery are available.